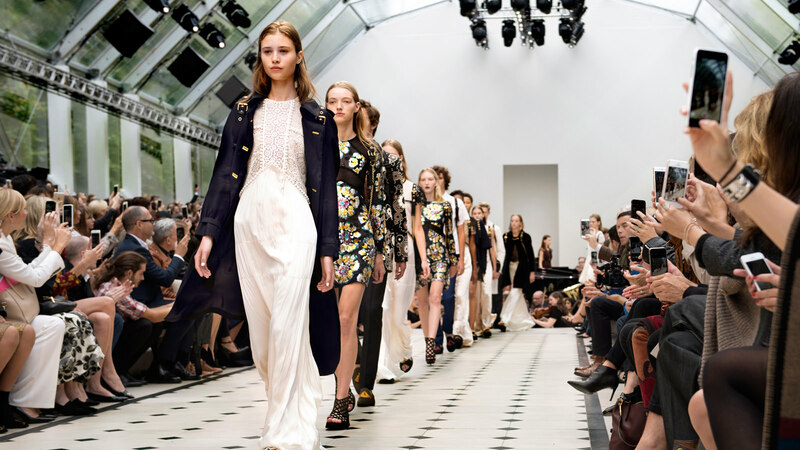 London fashion week is an apparel trade show held in London twice each year, in February and September. It is one of the big four fashion weeks, along with New York Fashion Week, Milan Fashion Week and Paris Fashion Week! A must for any budding fashionistas! !